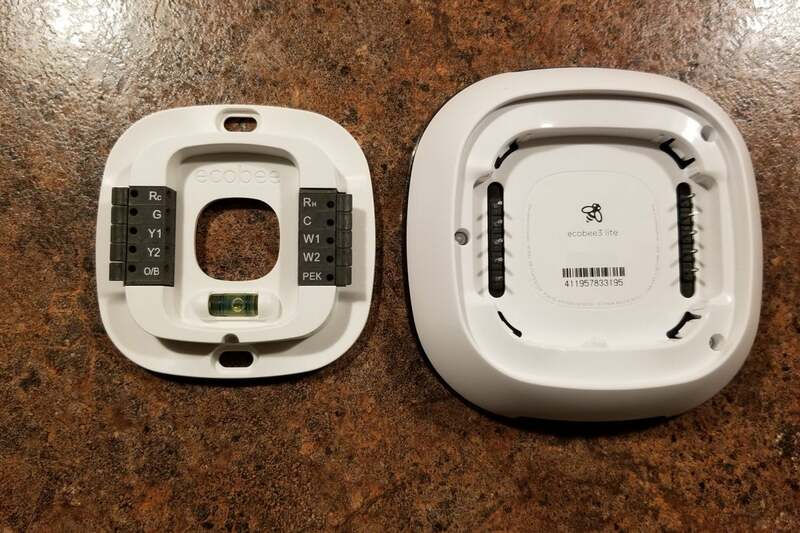 Ecobee has released a budget version of its top-notch Ecobee4 smart thermostat just in time to compete with the new, cost-reduced Nest Thermostat E. Which manufacturer did the better job of trimming features to shave significant bucks of the price tag? The $169 Ecobee3 Lite replaces the Ecobee3 and is a step down from the top-of-the-line Ecobee4, ($249), which offers a few features this model doesn’t. The Ecobee3 Lite looks identical both physically and touchscreen interface-wise, and it uses the same app. It requires the presence of a C-wire for power. If you don’t have one in your wall, you can deploy the included, but more complicated, Power Extender Kit. Any reasonably handy person should be able to install this thermostat with ease. 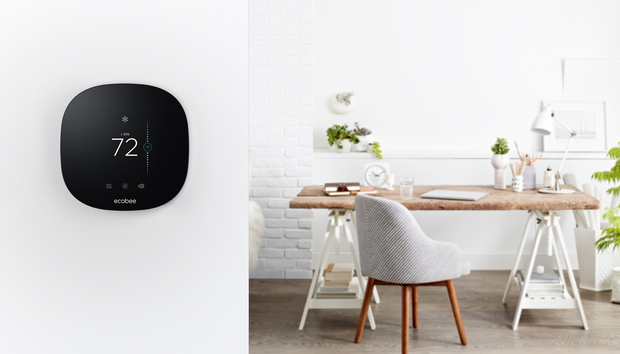 The Ecobee3 Lite supports fewer HVAC components than the more-expensive Ecobee4 (which also comes with two remote sensors). Being a budget-minded device, the Lite lacks the terminals required to control advanced HVAC components, such as humidifiers, dehumidifiers, and ventilators. Perhaps more importantly, it doesn’t come with the room sensors that set its higher-priced siblings apart from the crowd. It is compatible with those sensors, however; Ecobee offers a $233 package dealthat bundles the Lite with two room sensors. There’s nothing “lite” about the Ecobee3 Lite’s app. It’s the same one you’d use with its top-of-the-line model. An Ecobee without room sensors is still a superbly designed thermostat with a great user interface and a terrific app—but so is the Honeywell Lyric T5, which you can buy at Amazon for just $110. And unless you have a really big home, it doesn’t make a whole lot of sense to spend $233 to add the sensors back into equation when you can buy the top-of-the-line Ecobee4 with one sensor for just $16 more. None of that lowers our opinion of the Ecobee3 Lite to the point we wouldn’t recommend buying one. The crisp and attractive touchscreen is our favorite interface of any thermostat, and it comes completes with excellent weather data. The app is also easy to use and mirrors the UI of the thermostat itself, which is a seemingly minor touch that goes a long way—especially for less tech-savvy folk. And it bears repeating that you can add remote sensors down the road. So if you’re strapped for cash now but must buy a thermostat today, you can buy the sensors (at $79 each) when you’re flush. Straight out of the box, however, the Ecobee3 Lite feels slightly overpriced compared to its competitors in the budget category.